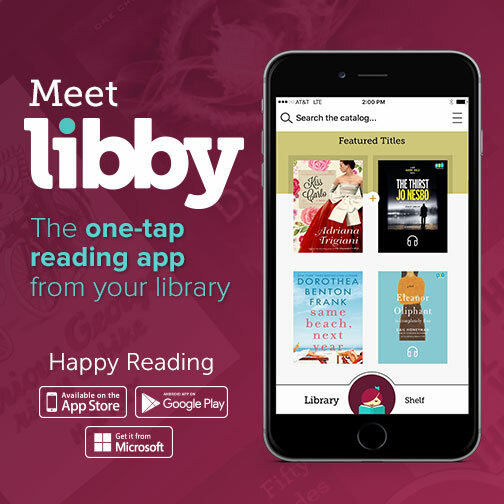 Meet Libby your digital library app. The EPL has thousands of ebooks and audiobooks! Wisconsin residents have access to licensed trustworthy content not available from free search engines.